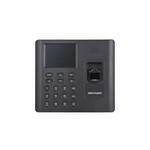 The DS-K1A802EF-1 is a card reader with built-in fingerprint reader and push buttons from the access control line of Hikvision. Access can be obtained through a code, access card or fingerprint. The display shows information such as the time, whether or not to approve the offered information or, for example, attendance information. The module is extremely suitable to work as a time clock and combined with access also to record a log of the presence. 32 different shifts can be programmed, 32 different types of man-hours as well as holiday schedules. The information is easily generated as a report and can, for example, be exported via USB. The standalone module can only be used indoors. 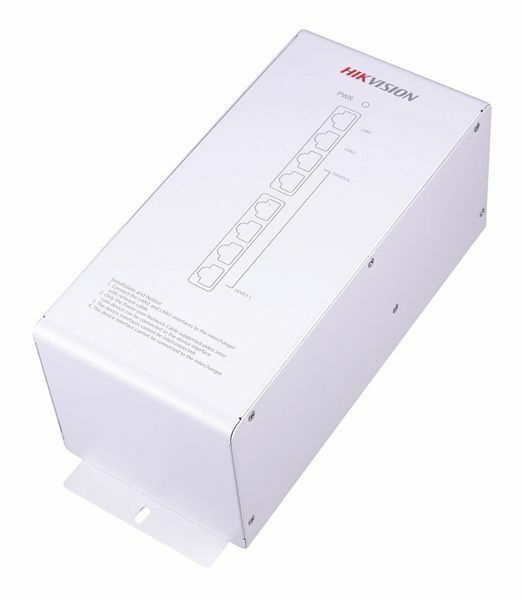 Hikvision supplies card readers with the possibility to read EM or MiFare. This choice is in the reader and can not be adjusted software-wise. MiFare has a heavier encryption. If other EM solutions are already present, EM can also be selected. 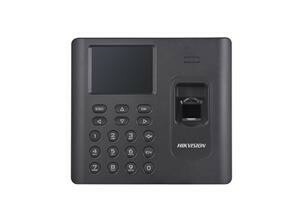 DS-K1A802EF-1 standalone card reader with fingerprint, EM is toegevoegd aan uw winkelwagen!